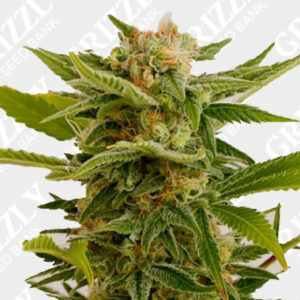 Regular Cannabis Seeds are seeds that are bred naturally. 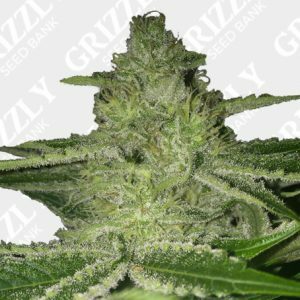 When a male plant pollenates a female plant, the female will produce what are known as Regular Seeds, roughly 50% male and 50% female. 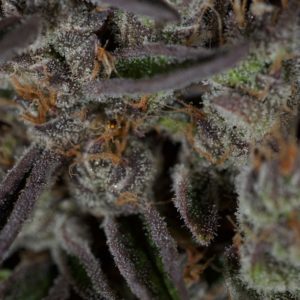 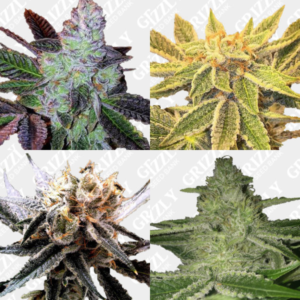 With Regular Seeds you can find the best phenotypes to add to your collection. 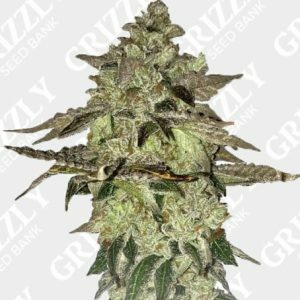 Regular seeds can also be used for breeding to create new strains. 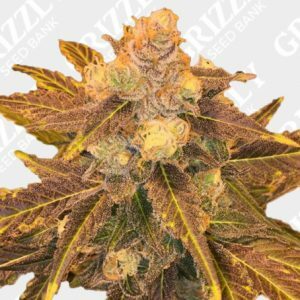 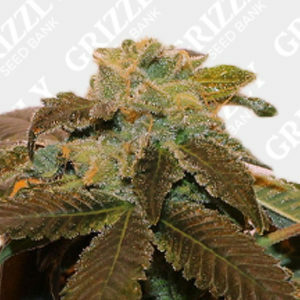 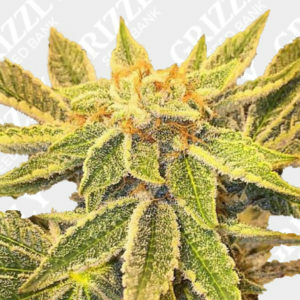 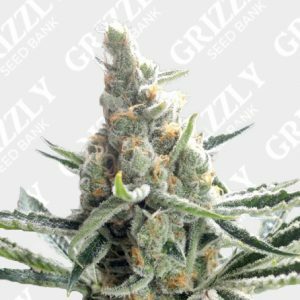 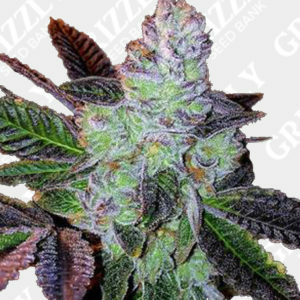 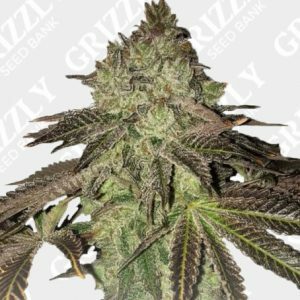 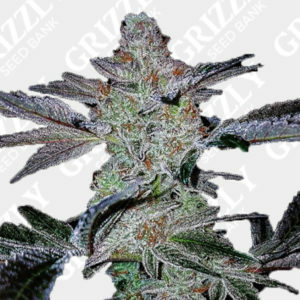 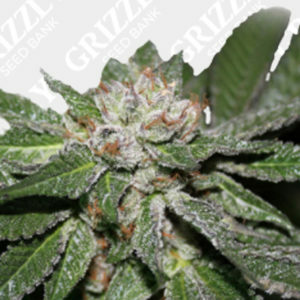 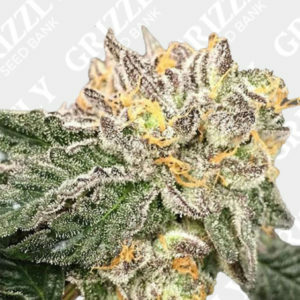 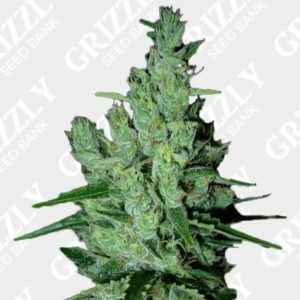 Buy Regular Cannabis Seeds UK – Grizzly Seed Bank – The UKs No1 Most Trusted Seed Bank.